E34: Is the Tom Coughlin era coming to an end? Tom Coughlin's fourth-quarter decisions have been questioned all season long, but this one vs. the Jets just might be the one that causes an offseason change. 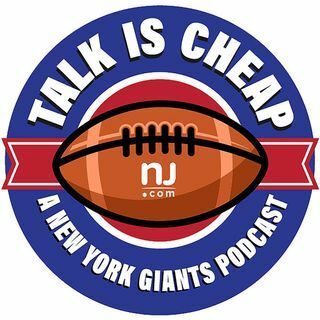 We discuss the future of the Giants' coach in this week's episode.